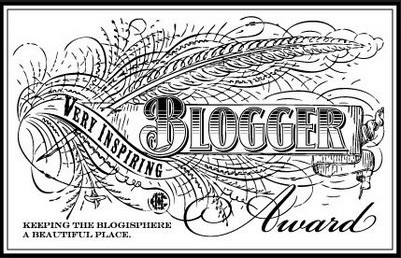 Very Inspiring Blogger Award-Such wonderful support! 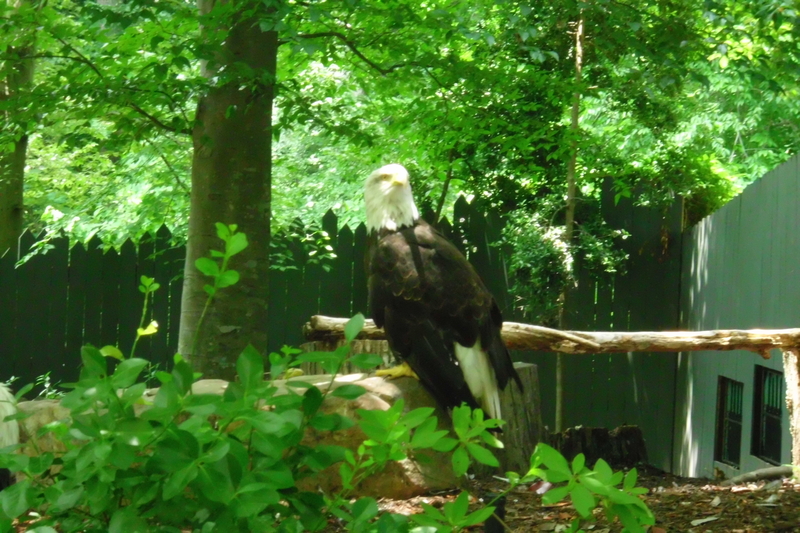 When I was going through the Wild Habitat at Busch Gardens in Williamsburg, VA I saw the Bald Eagles they have saved and rehabbed but can no longer fly. This particular Eagle’s story just inspired me and reminded me that even though he can no longer fly he is still beautiful and a strong image of God’s power of creation. Even though so many of us are broken and maybe we will never fly as before, we are still beautiful and purposeful creatures able to inspire with our existence. Thank and link the amazing person who nominated you. Nominate 15 other amazing blogs and comment on their posts to let them know they have been nominated. 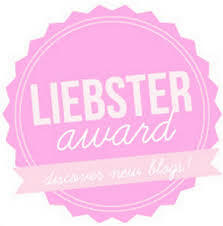 Optional: Proudly display the award logo on your blog and follow the blogger who nominated you. Thank you to all the lovely ladies who have nominated me for this award. I was out sick for a bit and fell behind so I am going to write one post. I can’t thank those that follow me enough for their inspiration, support and wonderful stories. They help to keep me going as much as I hope I help them. Love and blessings to you all. http://inkriched.com/2014/06/03/on-awards-and-self-indulgence. Thank you Nida for your nomination. I love reading your stories. Your creativity and insight is truly inspiring to me. http://karunapoole.wordpress.com. Karuna, your spiritual journey is truly inspiring as well and has awakened a desire in me to explore this avenue of my life again. http://remindyourmind.wordpress.com. Liz, I have not been able to read as much of your work as I would like and am making sure I do this. Your “About Me” section really spoke to me. Thank you so much for your nomination. http://triumphantwings.wordpress.com. Nicole, your journey through this illness will only make your spirit stronger. And it is already a strong spirit. Thank you so much for following me and nominating me for this award. 1. I am a grandma of four wonderful children. 2. I have a wonderful and supportive husband I love. 3. I believe education, science and logic are perfectly compatible with a spiritual life. 4. I love science fiction and fantasy. 5. I wish I could have been an actress. I am putting it on my bucket list to try acting again. You are never to old to play a part-well, admittedly I might have problems playing the part of a 20 something. Nah…I will just look old for my age. 6. I love history and believe by fully accepting the past for what it was and learning from it, not living in it, we can move on to greater things. 7. I am continually working at “becoming more”. Posted on June 4, 2014 June 4, 2014 Tags blogging, growth, history, Inspiration, Life, Living, Very Inspiring Blogger Award4 Comments on Very Inspiring Blogger Award-Such wonderful support!